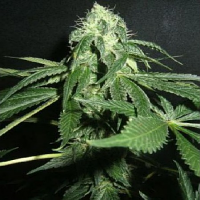 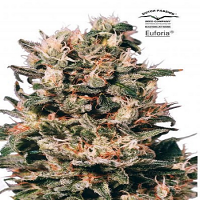 White Lady OG Feminised by 710 Genetics Seeds is instantly distinguishable due to its mouth-watering lemon/pine aroma and taste, which also leaves a tantalising after taste. 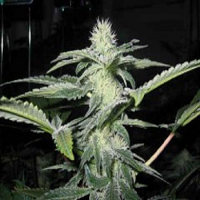 With a flowering time of only 8 to 9 weeks, this popular Indica cannabis strain produces hard hitting-effects that induce a relaxing body effect. 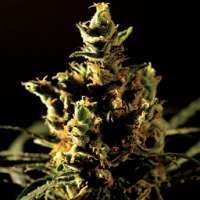 Featuring sticky, dense buds and striking dark orange hairs, White Lady OG Feminised brings together two of the best marijuana strains in the industry – OG Kush and White Widow - in order to create performance and quality focused marijuana seeds that appeal to both beginner and experienced growers.